It has been said that it is more important to know who you are than where you are going. We understand our shared identity as a parish as our seven core values – Expectant Prayer, Friendship, Biblically Principled, Joyful Endeavour, Hospitality, Generosity, Integrity. Our values are not an attempt to impress something new that is borrowed from elsewhere or invent something that sounds good. 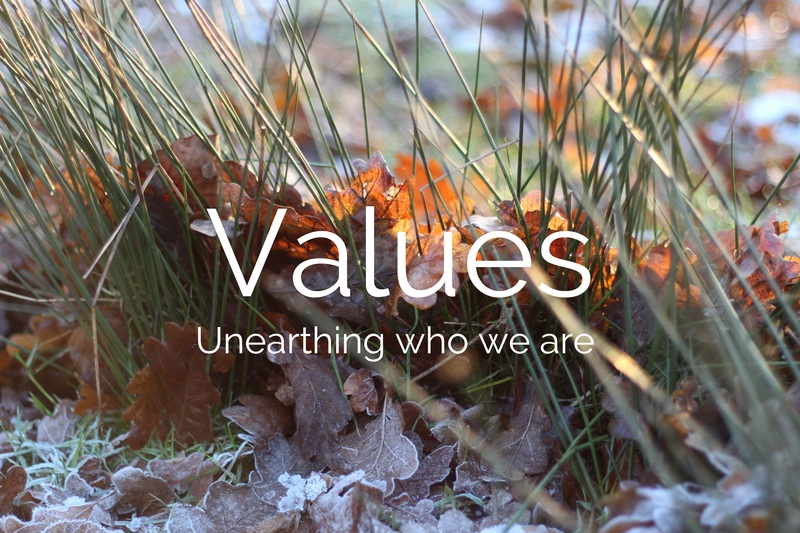 Instead together we are unearthed the values that are already realised and desired. We taught on our values in a sermon series at the beginning of 2015 to lay a vital foundation as we continue gathering, growing, going. You can listen to the talks by clicking this link.